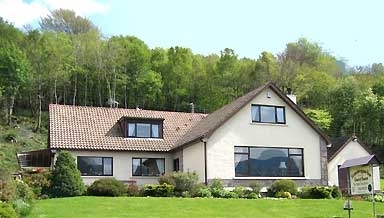 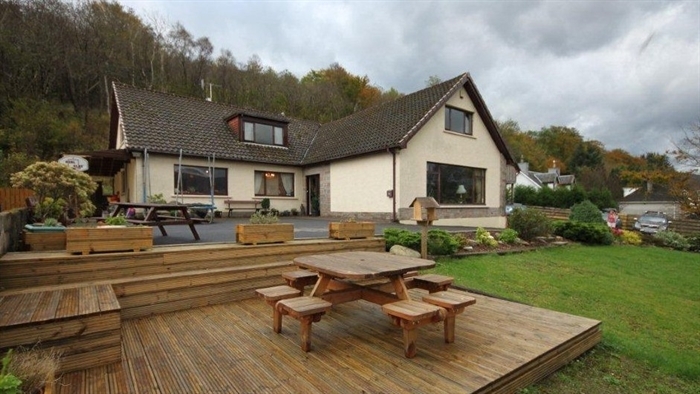 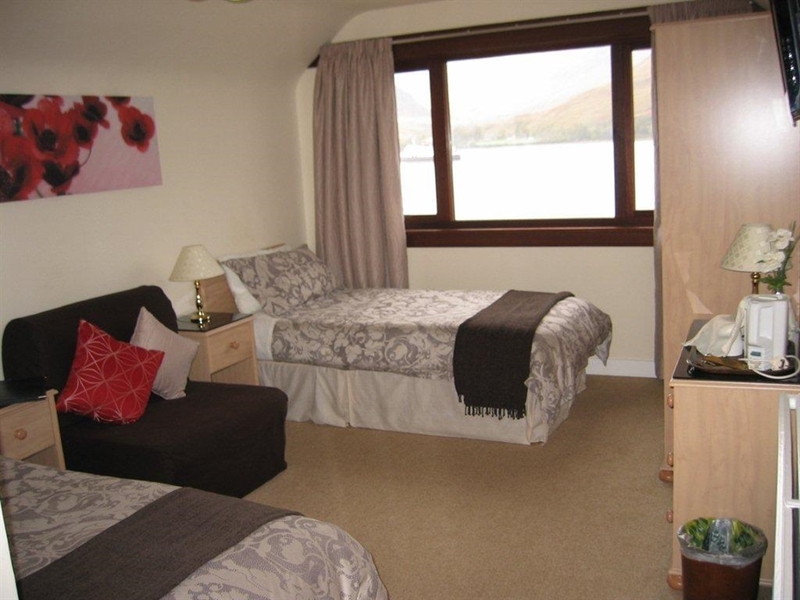 Family run guest house on loch side location one mile from town. 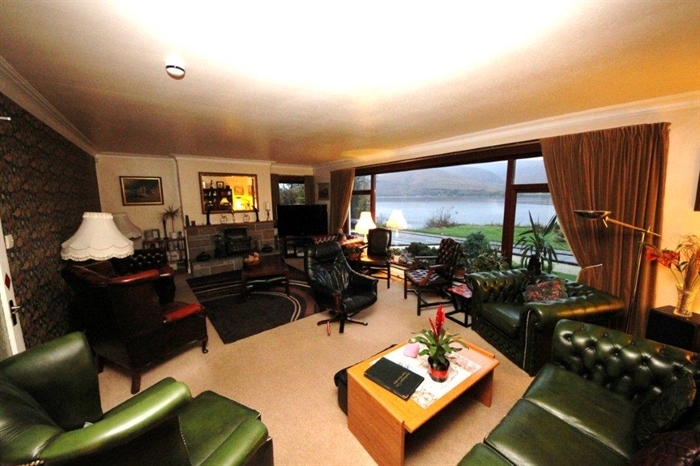 We have an excellent lounge with large window looking onto Loch Linnhe and the Ardgour Hills. 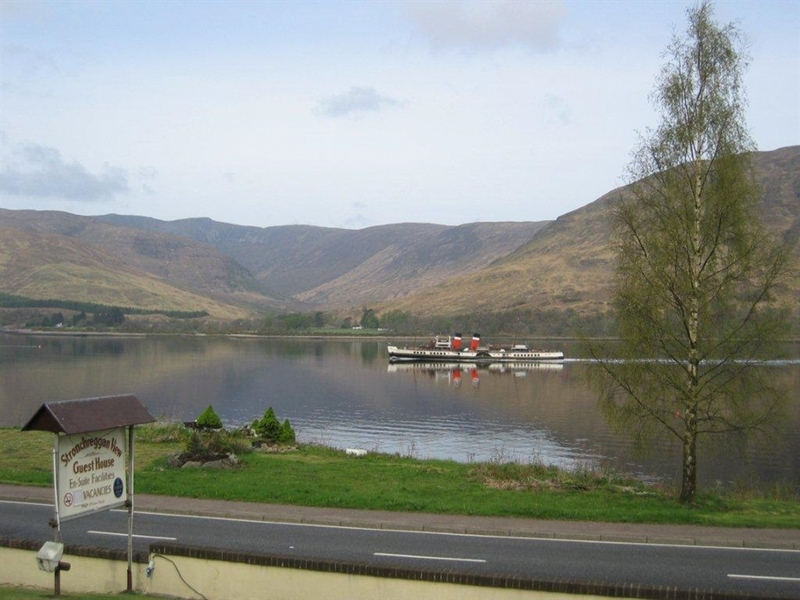 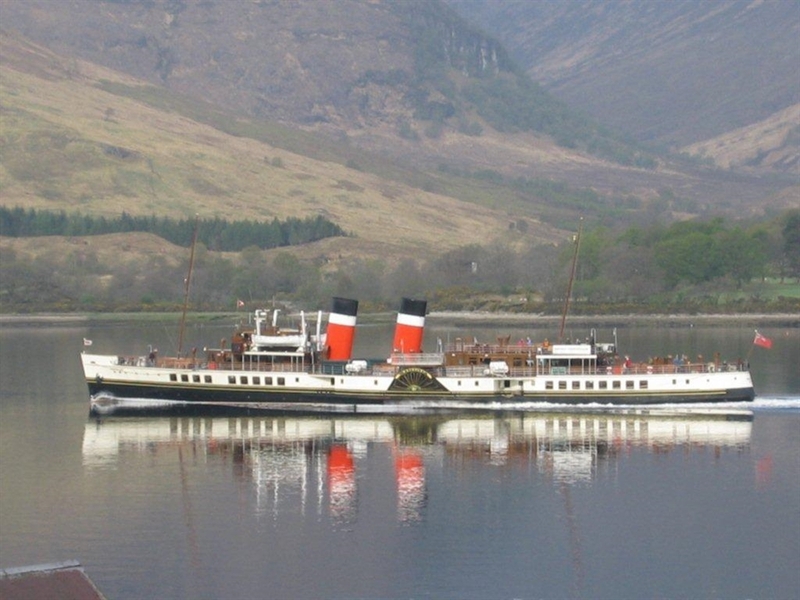 Daily car drives to Oban, Aviemore, Inverness, Skye and many more places are possible. 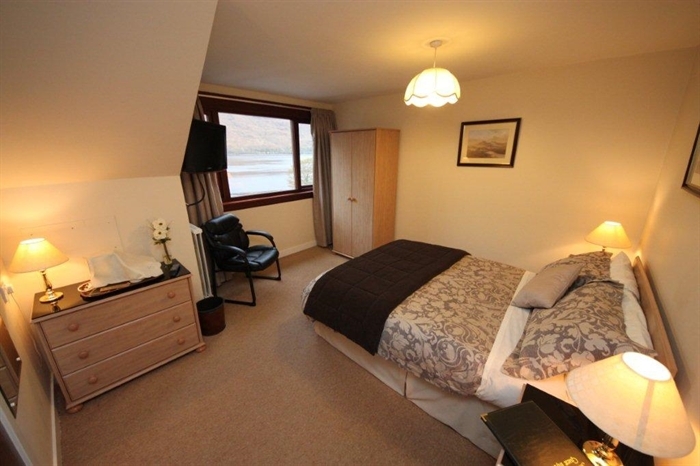 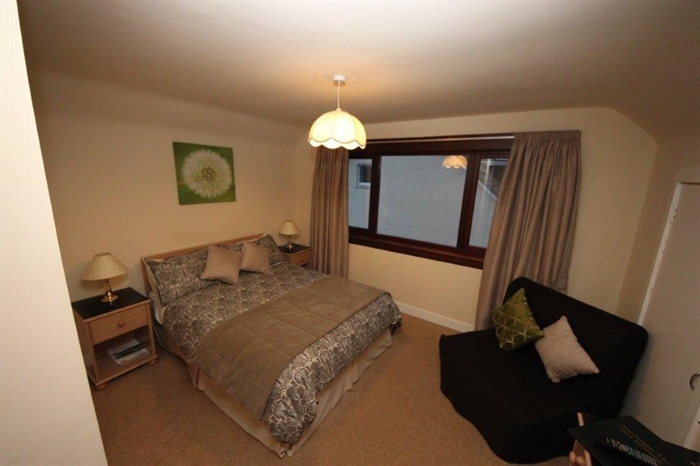 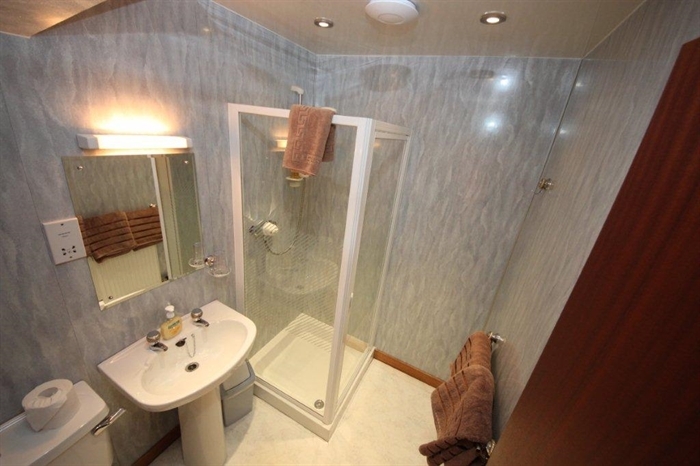 We have 5 en-suite rooms and 2 with private facilities. 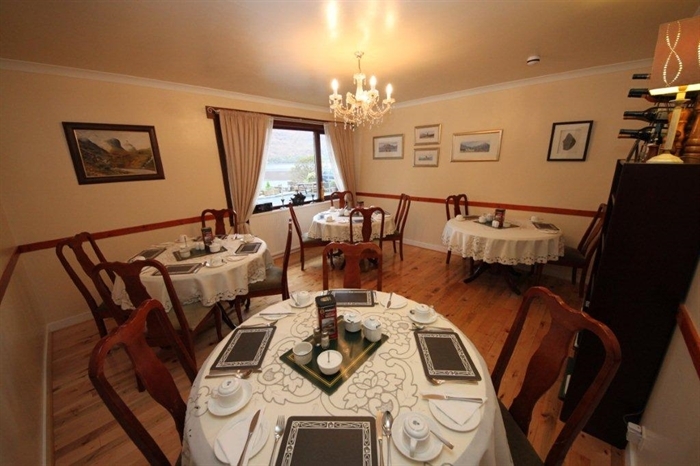 We are a non smoking establishment for our guests' comfort.